Longevity is a very rare thing in modern music. 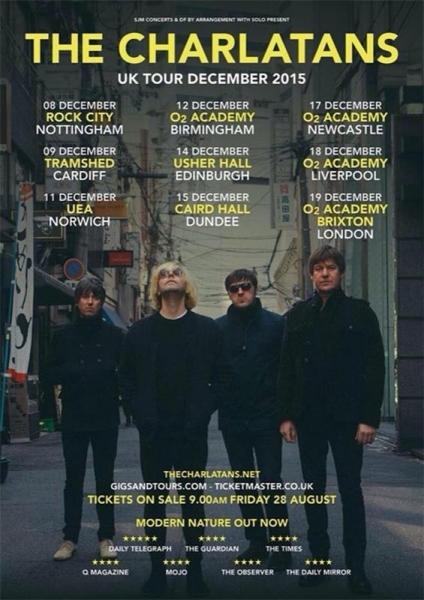 So for a band such as The Charlatans to be touring to promote their twelfth studio album says a lot about them as a band. 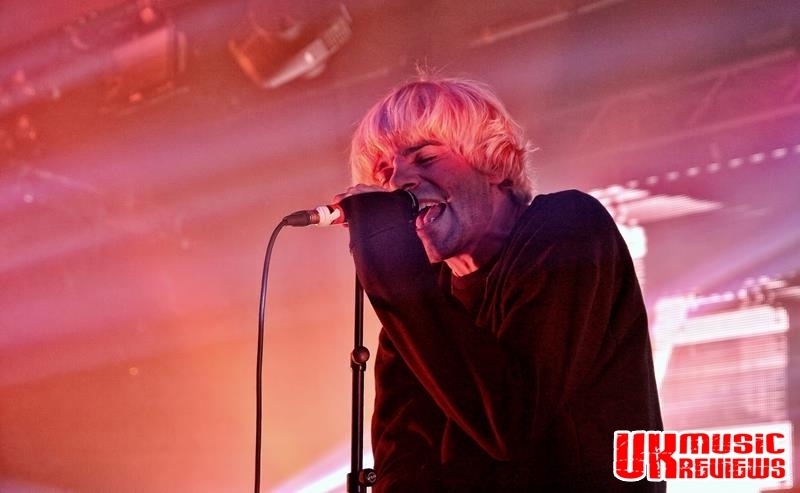 They have had their ups and some very bad lows such as the tragic loss of their keyboard player Rob Collins in 1996, and the more recent death of Jon Brookes in the summer of 2013. These tragic events would be enough for most bands to pack it all in and call it a day. 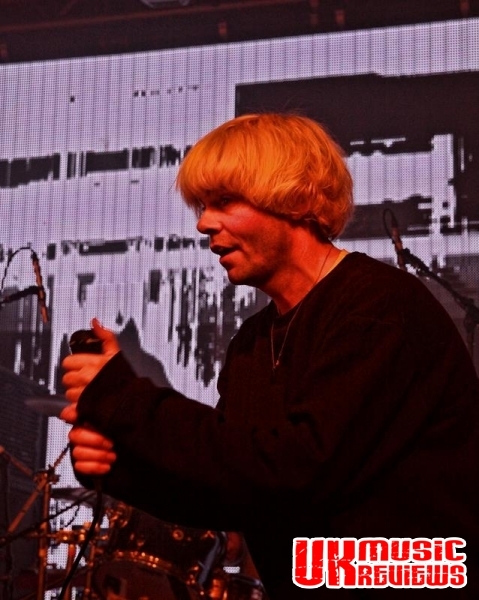 But despite all of this, The Charlatans have still managed to keep it going, and that was to the absolute delight of this appreciative Rock City crowd last night. 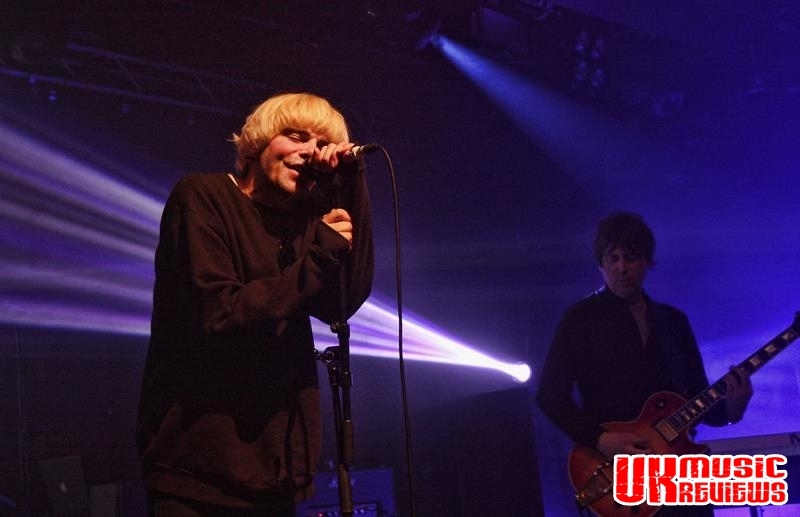 With former Verve drummer Peter Salisbury taking Brooke’s place behind the drums, that was the only real change to the distinctive Charlatans sound, which has been built around the keyboards of Tony Rogers, the throbbing bass of Martin Blunt and the unmistakable but beautiful voice of Tim Burgess. Opening with Talking In Tones from their new album, Modern Nature, Burgess clearly remains a hugely engaging presence with his now distinctive blonde hair and his fist pumping action throughout. 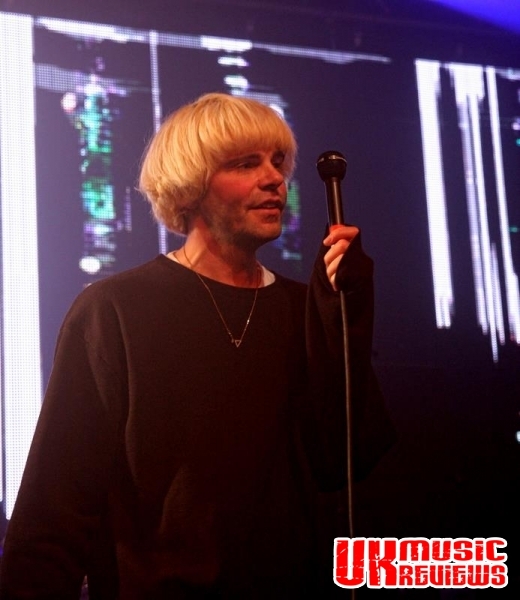 Other new tracks such as Let The Good Times Be Never Ending and the relaxed In The Tall Grass took us back to the 90’s disco era, whilst So Oh had catchy pop qualities which were reminiscent of The Charlatans Brit Pop days. 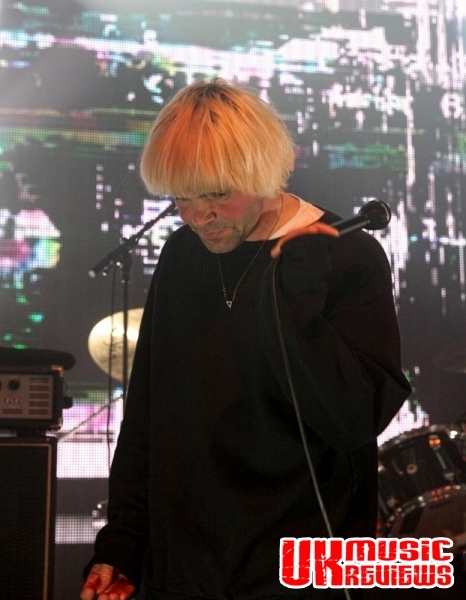 But it was the old stuff that got the biggest reaction of all, with One To Another getting this crowd really going and North Country Boy, Weirdo, and their first hit single in 1990, The Only One I Know, evoking mass sing a longs. Finishing the main set with new track, Come Home Baby, they had showed that they had made the right, if difficult decision to carry on, and long may they continue. 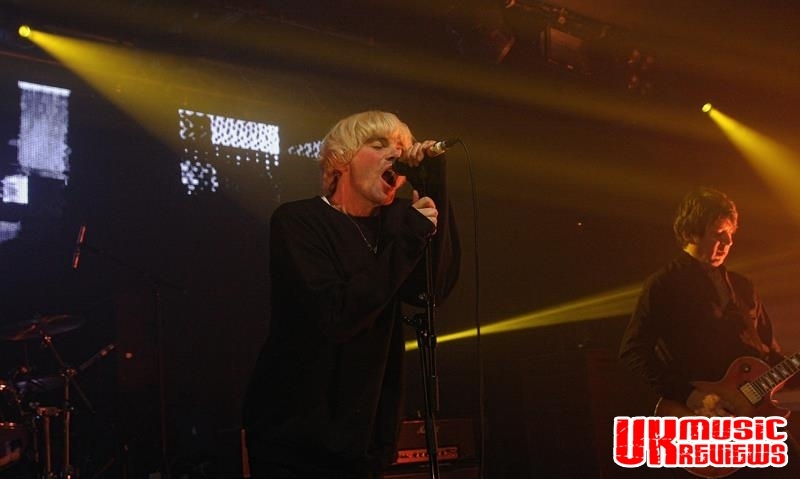 Still maintaining their familiar sounds with their quirky upbeat and soulful songs and their catchy hooks and memorable melodies, it was the triumphant encore of You’re Not Very Well and the majestic Sproston Green that had this Rock City crowd shouting for more.